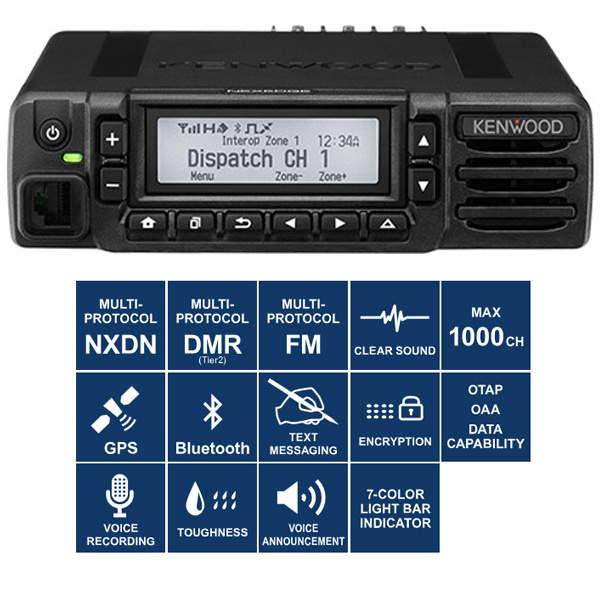 KENWOOD continues to invest its extensive experience and acclaimed technologies in NEXEDGE, an innovative digital communications solution that satisfies the most stringent requirements of today’s mission-critical radio users. 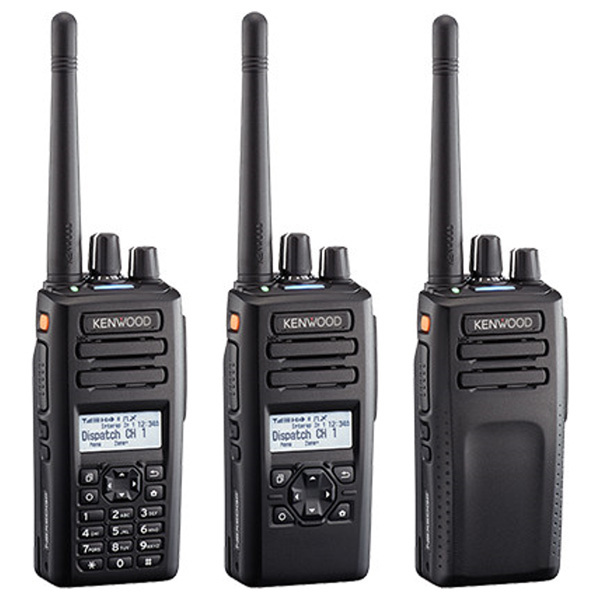 And with the new addition of DMR (Digital Mobile Radio) support, NEXEDGE leaps further ahead of the competition: NX-5000 series portables and mobile radios are compatible with three different digital protocols – NXDN, DMR and P25 (Phase 1 & 2) – enabling them to serve in all public sector, commercial and public safety roles with flawless performance and advanced feature sets. The TK-D240/340 Series hand-portable terminals form part of a DMR range which includes entry, mid and fully featured high-tier models with and without GPS, in both simple and keypad versions plus high resolution colour 2” TFT display models. 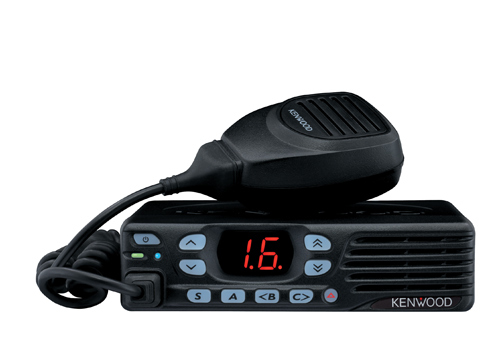 •	Operates in DMR Digital and FM Analogue modes, even on the same channel. 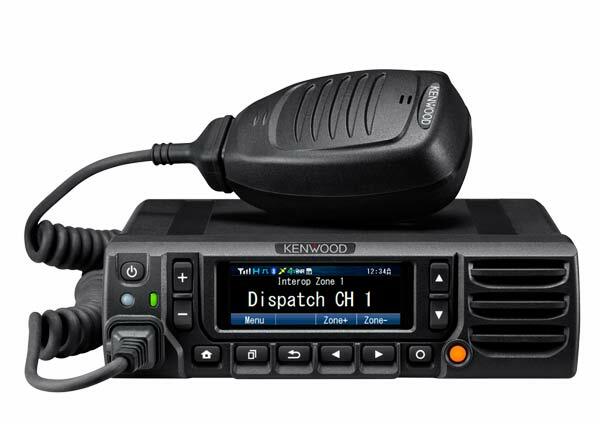 The TK-D740 and TK-D840 DMR Tier 2 Digital mobile / fixed base radios offer up to 128 channels and 4 zones (Maximum 32channels per zone), so are ideally suited to both in-vehicle mobile use or allowing you to build a simple on-site radio network with a dispatcher function. The TK-D740 and TK-D840 range of digital DMR Base Stations / Repeaters offer users the ability to accommodate more channels or user groups and operate across a longer range or wider area in a cost effective communications infrastructure for single-site/local area applications, multi-site with KTI-5. They share benefits of digital radio communications in providing increased range, improved sound quality and advanced security capabilities. •	DMR Tier 2 Conventional Repeater Operation.